To keep a strict check on the quality of the products, we have hired professional quality analysts having rich domain experience. Want to obtain Sunflower Oil at market's lowest prices? Deal with us. We are famous supplier of Sunflower Oil. We take full pride in stating that we are now one of the most trusted Sunflower Oil Exporters from Malaysia. 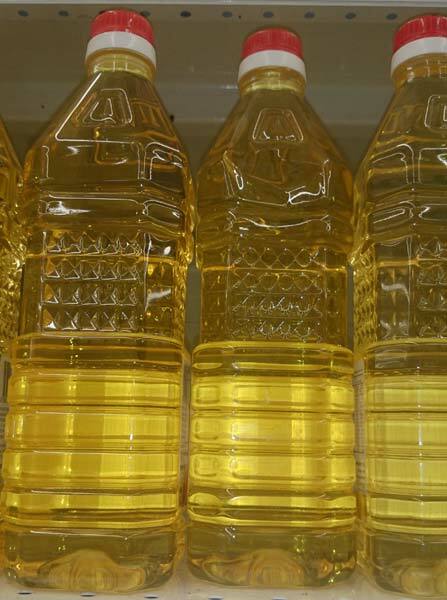 We also deal as Refined Sunflower Oil Exporters. We deliver bulk quantity of Sunflower oil in safe and easy to handle packaging. With a well-trusted team of suppliers, we ensure that the product you order from us is delivered to you in the allotted time frame and in the best condition. Packaging Details In transparent PET bottle----1L, 2L, 3L, 4L and 5L (With Handle).